Francois van Coke en Vriende is nearly here - and we are excited! Some of South Africa's biggest artists are set to rock the Sun Arena stage on Saturday. To get you in the mood, watch their #FridayLive performances here. Francois van Coke has invited a few of his friends for a rock spectacular showcasing his collaborations with various prestigious artists at the Time Square Sun Arena in Pretoria on 15 September. READ: These #FridayLive performances rocked your 2017! Jack Parow will be performing on #FridayLive on Breakfast with Martin Bester on 14 September. 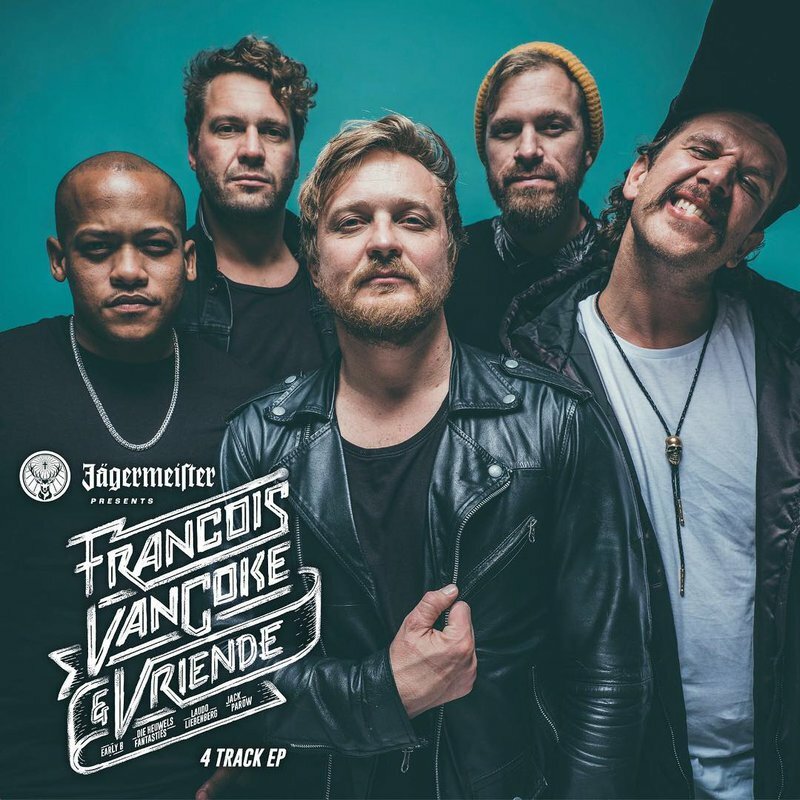 Will you be at Francois van Coke en Vriende on Saturday? Whose performance are you looking forward to the most?